I gotta thank a friend for putting me onto this. 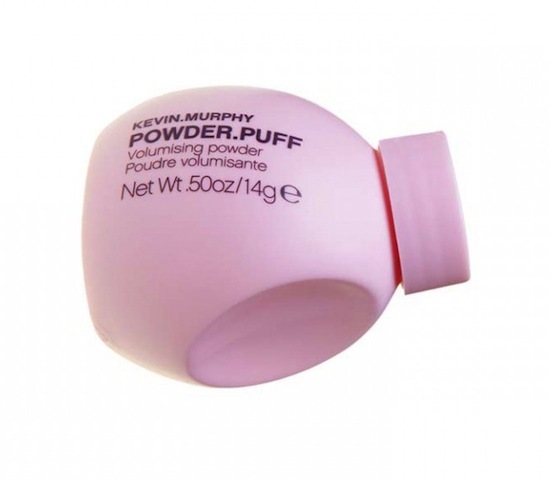 Kevin Murphy’s Powder Puff. Word on the street is that it’s a bit of Joan Jett in a little bottle. 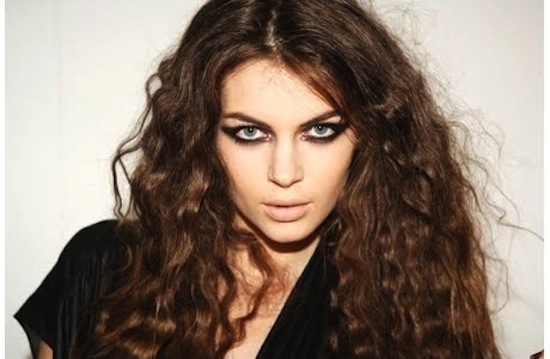 This powder gives hair a huge dose of body and root boost. It also provides almost a grippy texture which makes styling a breeze. Powder puff is just that.. a white powder that you sprinkle sparingly onto your roots. Massage it in with your fingertips and it morphs into a a product that allows you to style as you like. Don’t overdo it… a little goes a long way. What i also love is that the white powder does become invisible so it works for my dark hair, too. No one likes the look of a powdered scalp! Glorious wouldn’t you agree? For a voluminous ponytail or giving you that bedroom hair that we’ve all been trying to perfect for years. This friends, is a powerful little beast! It’s a bit of a splurge at $29.50 (on Amazon …also sold in many salons) but, oh-so worth it. My limp fine hair is thanking me.